Wise and steely, this color has the shade and soundness of a river stone, worn by the waters. 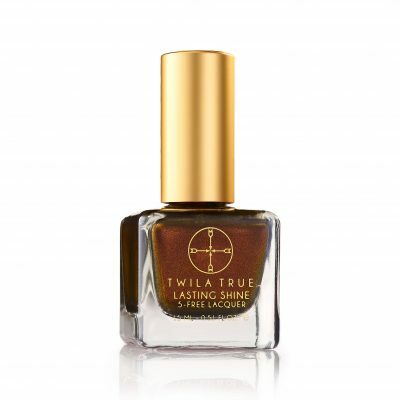 Twila True Lasting Shine Lacquer offers bold color that outlasts the competition with 60 chip-resistant shades that are long-wearing in a range of crèmes, shimmers and metallics that look out of this world. 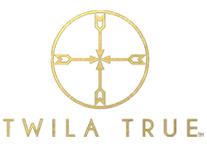 The non-toxic, 5-free formula offers a healthier alternative minus the usual suspects found in most lacquers without compromising on performance. 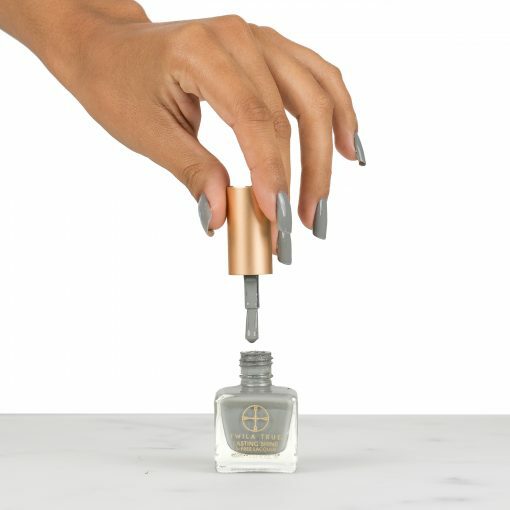 Get rock hard nails with the Fortifying Base Coat and voluminous shine that goes on and on, mimicking the appearance of a gel manicure with the Volumizing Top Coat. Create runway ready nails with the Lasting Shine Lacquer 3-product system. Apply one coat of Fortifying Base Coat, 2 coats of Lasting Shine Lacquer and 1 coat of Volumizing Top Coat for optimal results and extended wear time for up to 7 days.